During her first Paly golf game as a freshman, senior Lauren Wagner topped the golf ball. Rolling only a couple feet, Wagner’s thoughts were quickly clouded by the thought of her intimidating sophomore teammates and new coach. As she began sweating, she told herself that she was going to have to calm down. In fact, up until Wagner’s sophomore year, she felt nervous in front of the rest of her team. This year, the Palo Alto High School girls’ golf team had an undefeated season. They scored a whopping 14-0 and won Central Coast Section Finals and 7th place at NorCarl Championships. 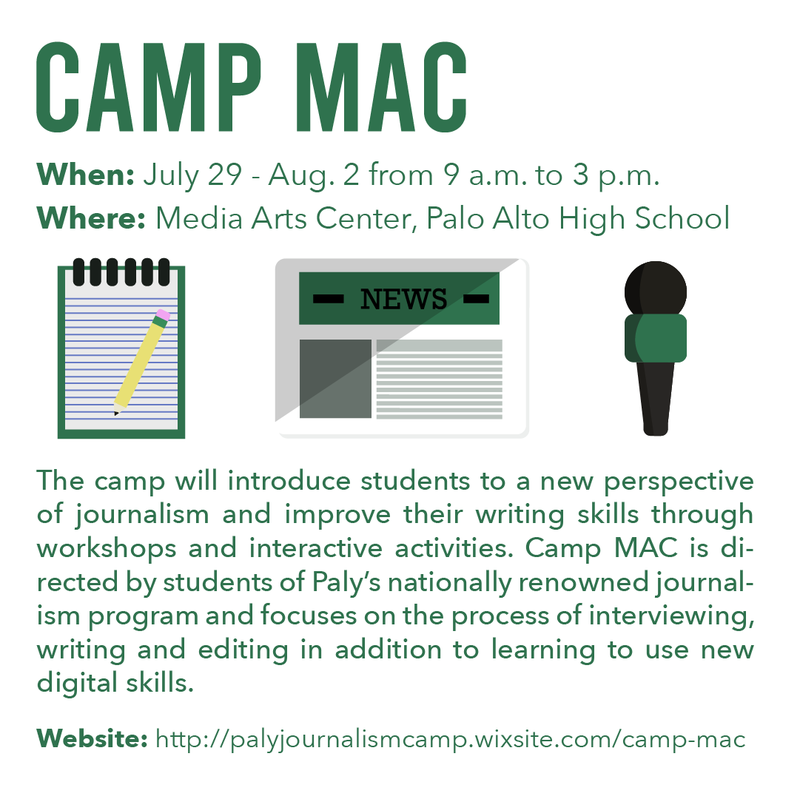 The Paly Voice set out to learn more about the team’s success and get to know the girls’ golf captain for the B team, Wagner. Wagner described her position on the golf team, the team’s success, and her own business perspective on the benefits of playing high school golf. Golf has been a part of Wagner’s life from a young age. Although she stopped playing golf at 12 because she wasn’t enjoying the sport, she fell back in love with the sport the summer before her freshman year when she began to recognize the importance of golf. During that summer, she described her daily golf schedule as very intense. 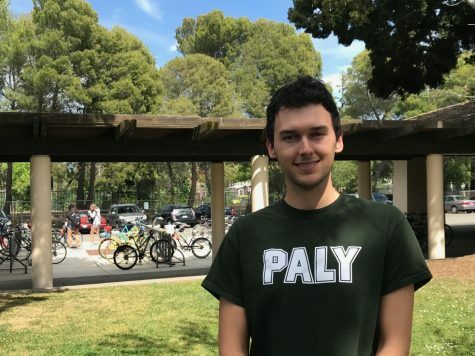 Wagner’s proudest moment as a golfer was making it onto the Paly golf team. At the time, she had been constantly practicing and picturing herself golfing for her school. 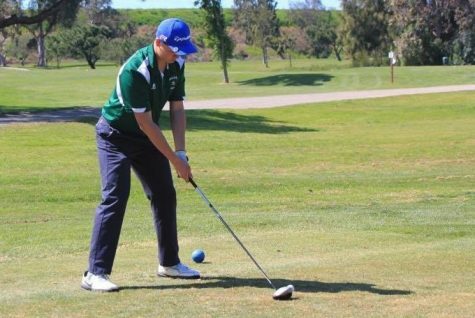 While starting back up again, Wagner played on both the Paly’s girls golf team and her own country club team. Wagner began to recognize the importance of golf, and now as a senior views golf as a business opportunity. Wagner described the benefits of playing high school golf for her future career. According to Wagner, while she does not want to play golf in college, she can see herself playing in a club for fun and with business associates post-college. 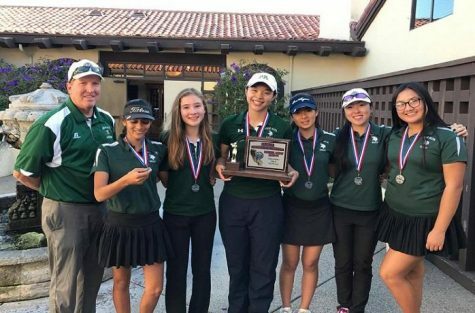 According to Wagner, the girls’ golf team is the only sports team this year at Paly to go undefeated this far into their season. Wagner attributes the girls’ golf team’s success to the high level of the freshmen players and highlighted the importance of teamwork. 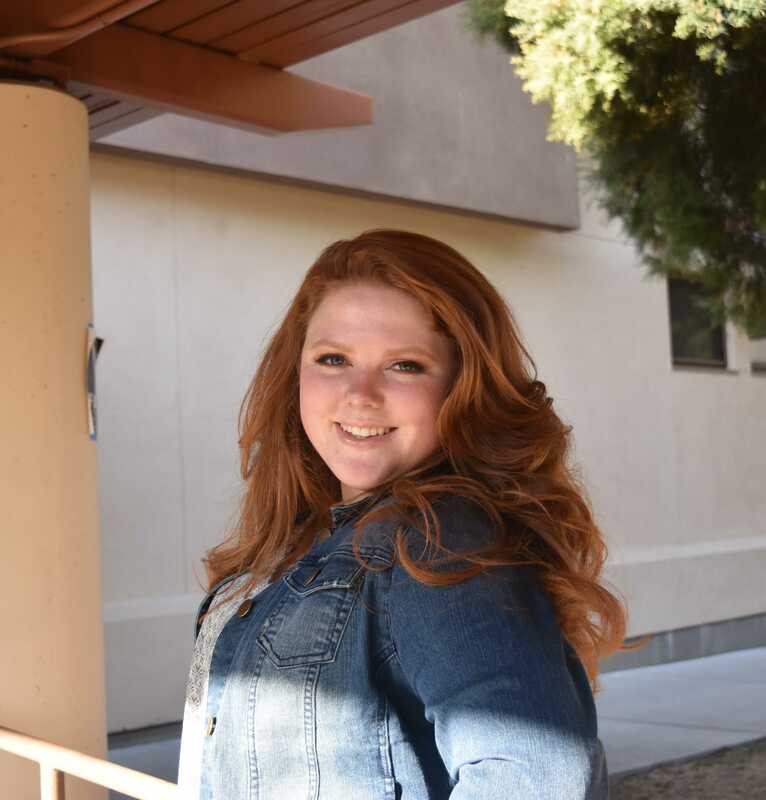 In addition to viewing Wagner’s extracurricular activity as a business tool, she described the reason why she loves golf, viewing golf as a way to de-stress during her stressful first semester as a senior. According to Wagner, while many of the players have their own coaches, Wagner stopped making appointments with her coach during the summer and school year in order to focus more on school. Not only does Wagner see golf as a mental de-stresser, Wagner described how her mental head space changes while on the course and the mental strain golf has on players. She has developed multiple ways to stay focused on the course. “Being able to calm yourself on the course is key and being able to take a deep breath and stay focused [is important],” Wagner said. While Wagner serves as a role model to her teammates by suggesting tactics to stay focused on the course, she also has her own golf role models inspire her to keep up the hard work. Wagner described previous players on the team that serve as sources of inspiration and that her previous teammate’s sense of passion still influences Wagner and her teammate’s success to this day.